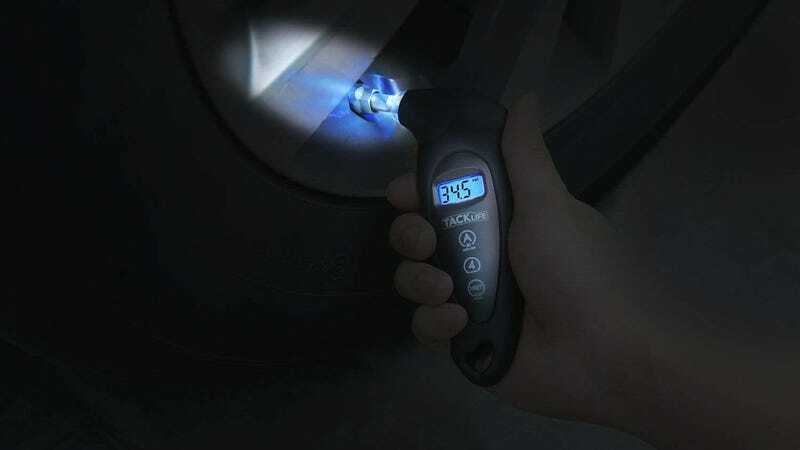 A good tire pressure gauge is just one of those things that belongs in every car, and this $7 model from Tacklife (with promo code YN4CL956) has all the important features you need. 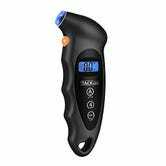 Its screen is backlit, it’s easy to grip, and its tip doubles as a flashlight so that you can easily find the valve in the dark. What more could you want?